192 pages. 276x215mm. Printed on gloss art paper, casebound with printed board covers. The 18 miles of railway from Shrewsbury to Llanymynech had a remarkably complex history. 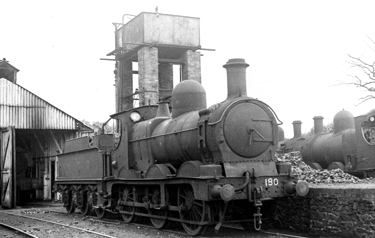 Opened as the Potteries, Shrewsbury & North Wales Railway in 1866, it never reached either the Potteries or North Wales. The railway was reduced to single track in 1867 and had sold all but six of its coaches by 1877. The line was finally forced to close as unsafe in June 1880. Attempts at resurrecting the line in 1890/1891 failed and it remained derelict for more than thirty years. The railway was re-opened, under the title of the Shropshire & Montgomeryshire Light Railway, in 1911 using the relaxation of standards for railway construction allowed by the Light Railways Act of 1896. Passenger traffic was seldom enough to pay its costs and ordinary passenger trains were withdrawn in 1933. Thereafter the railway continued to carry goods traffic, principally stone from quarries at Criggion. The loss of this traffic in early 1940 due to the collapse of a bridge brought the railway to the brink of a second closure. 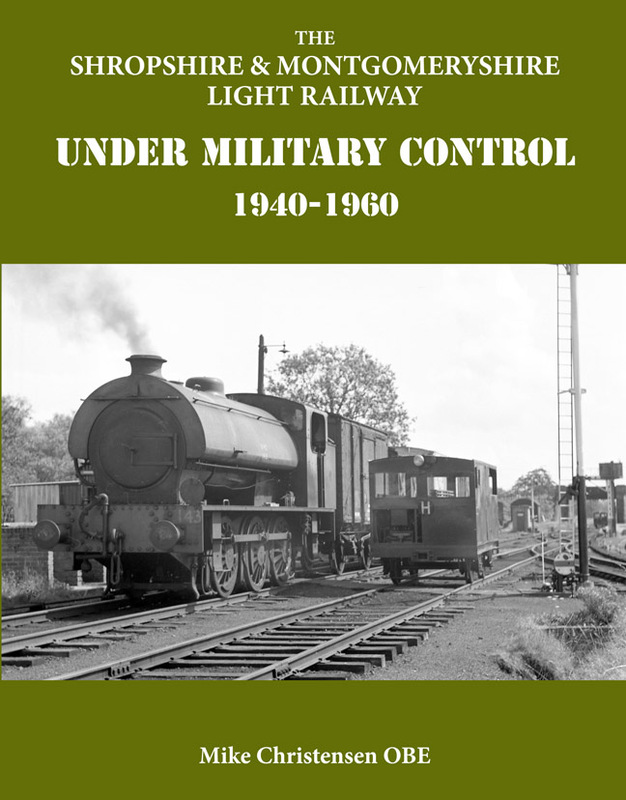 Late in 1940, however, most of the railway was taken over (under lease) by the War Department to form the basis of an extensive depot for the storage of ammunition. Additional track was laid, more than 200 rail-served Explosive Store Houses constructed and new marshalling yards built. 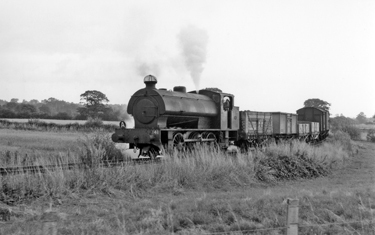 The railway continued in this role until the ammunition depot closed, the railway effectively closing with the Depot. This book describes the third phase of the existence of the Shropshire & Montgomeryshire in its busiest years, the twenty years from 1940 to 1960.